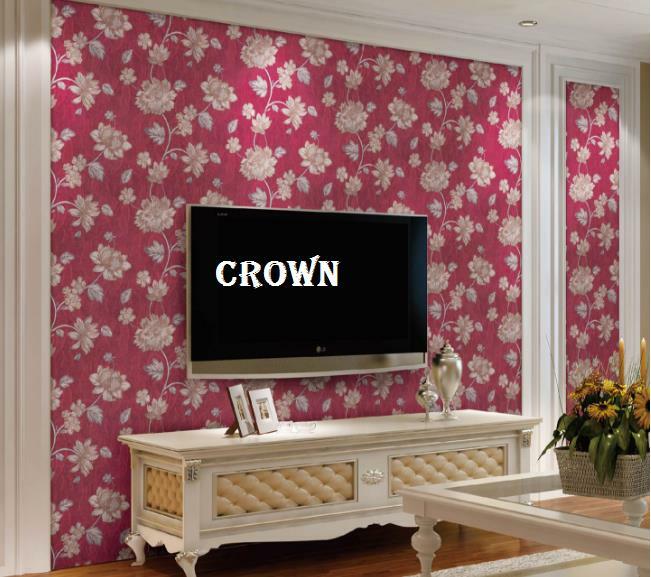 Cosmos Wallpaper 8232-2 in India. 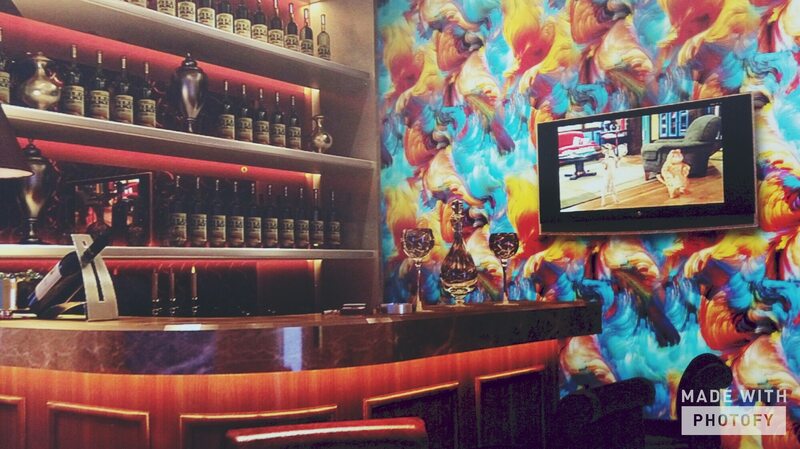 A wallpaper for your Bar, Restaurant and Hotels wall. 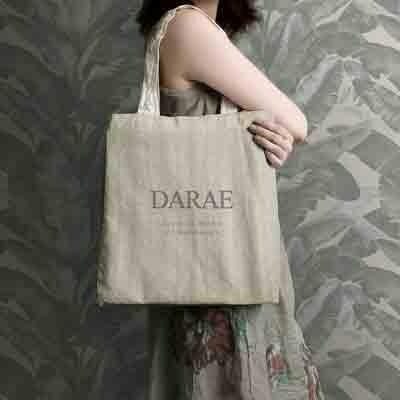 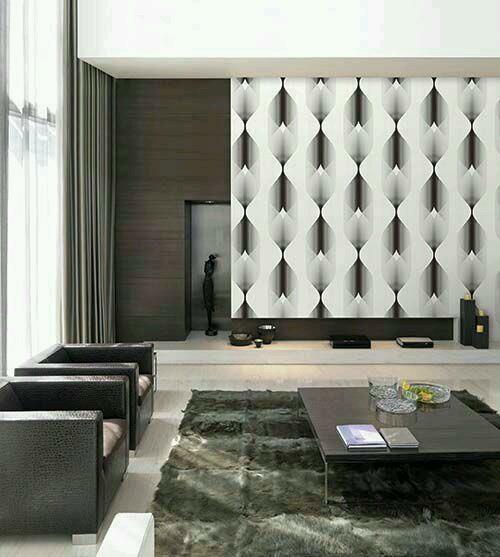 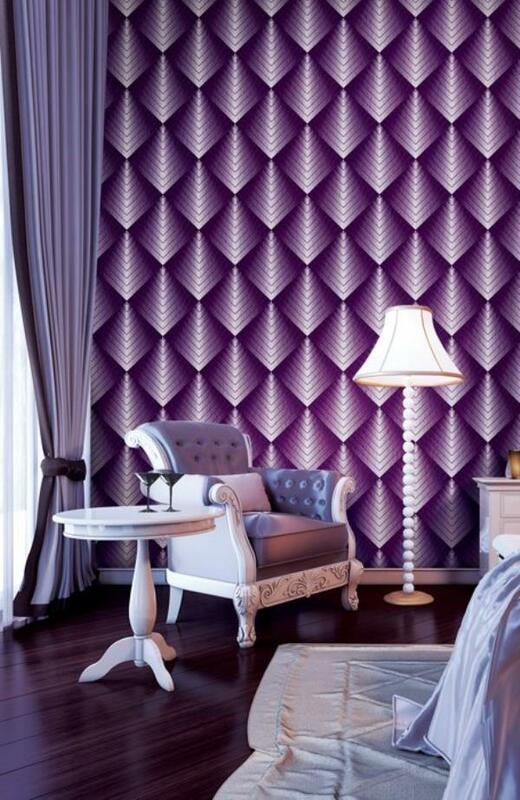 Its a design from Art Deco collection, Shark skin color can be seen as dark gray in color, that most people use a lot. 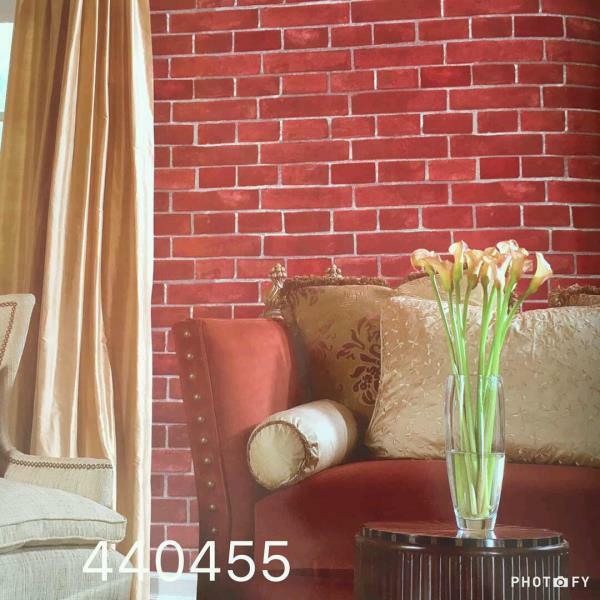 The color is a great color to recommend to people who want a calm atmosphere. 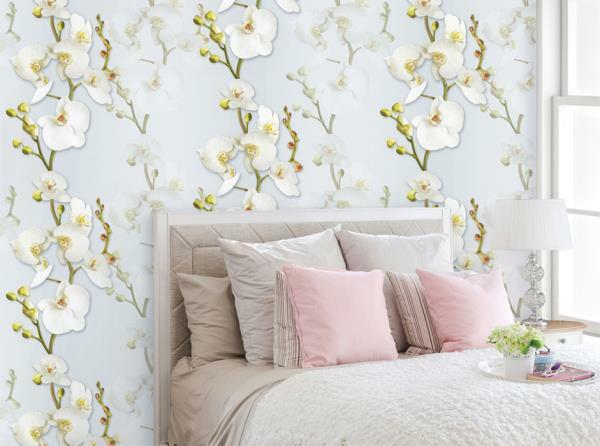 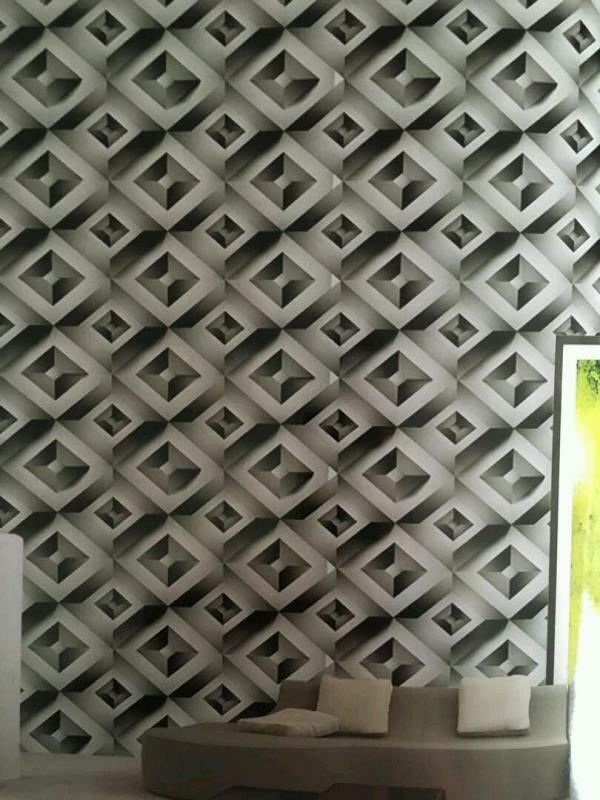 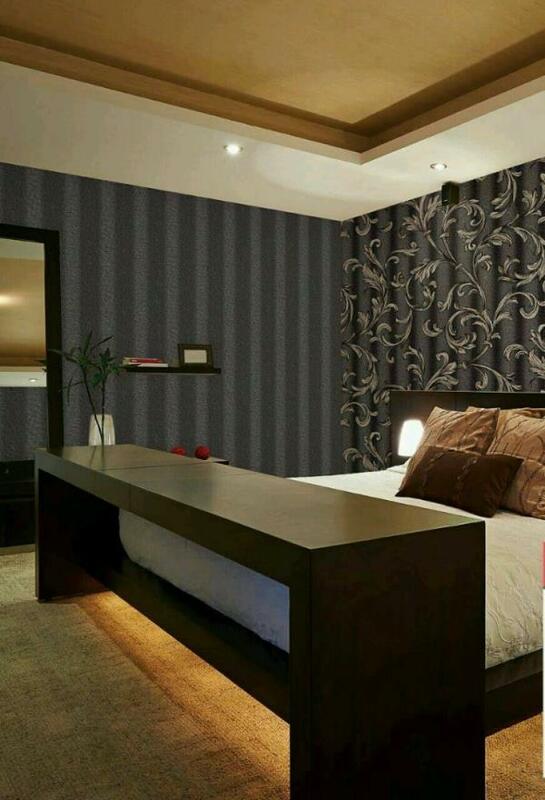 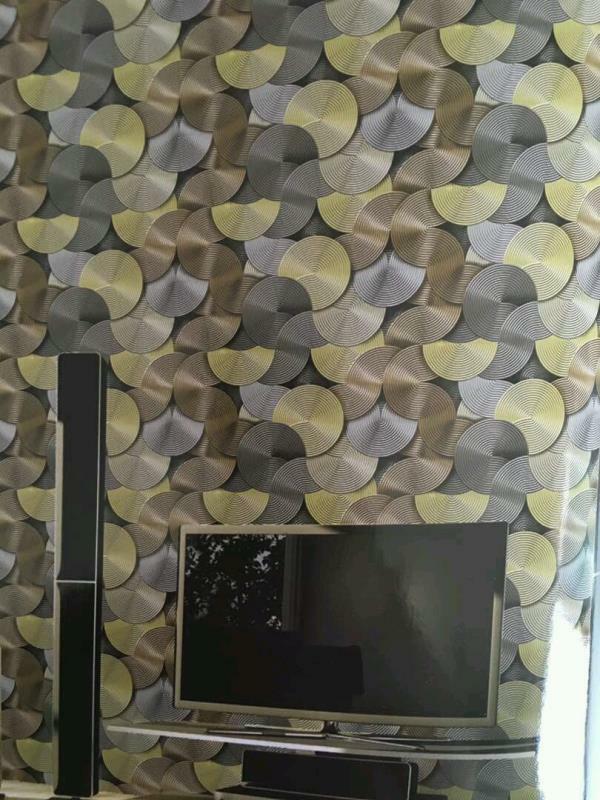 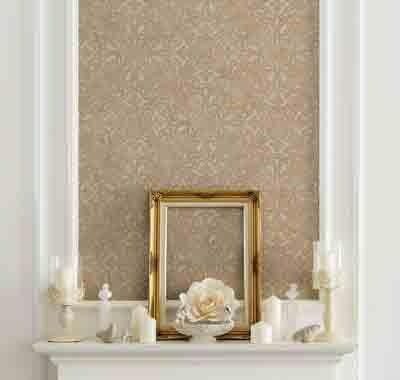 To buy call us Wallparadise- Cosmos wallpaper supplier in Delhi. 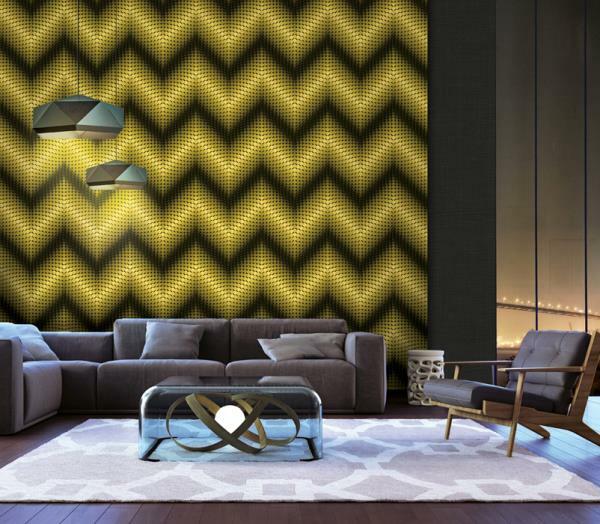 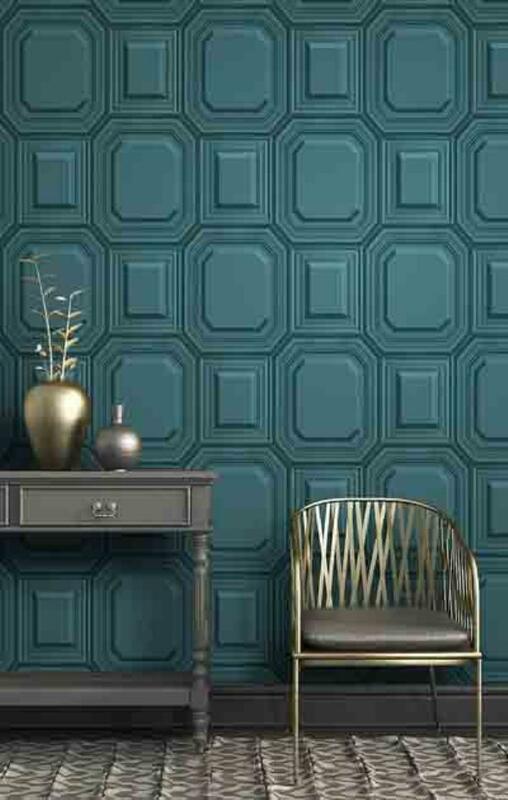 Art Deco collection from cosmos wallpaper made in korea. 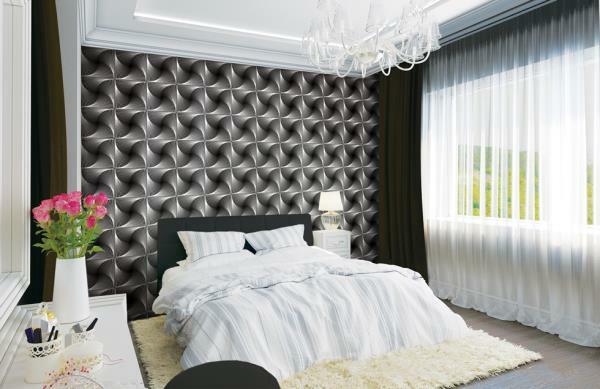 3d, leather, geometry, flower, damask, ivy wave edition. 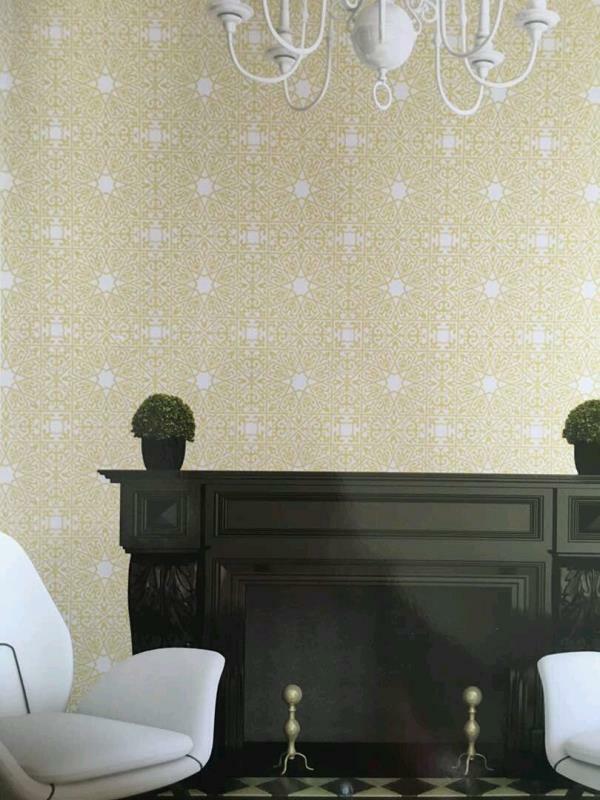 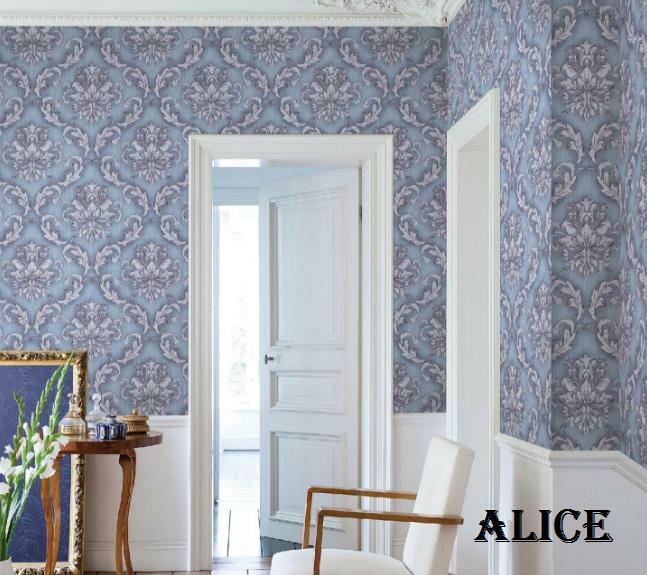 Cosmos wallpaper life style in artdeco. 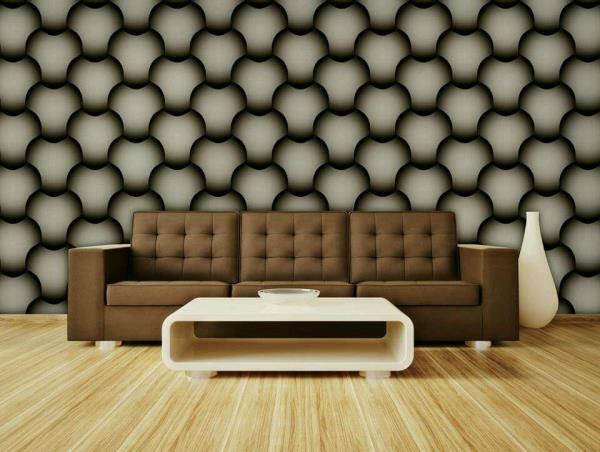 Shark skin color to recommend to people who want a calm. 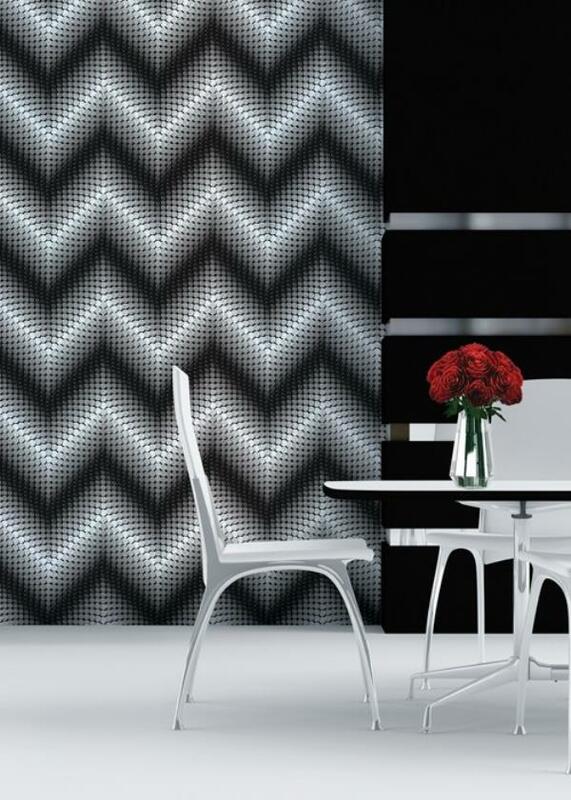 At deco collection shows modern and balanced design by crossing over various fields. 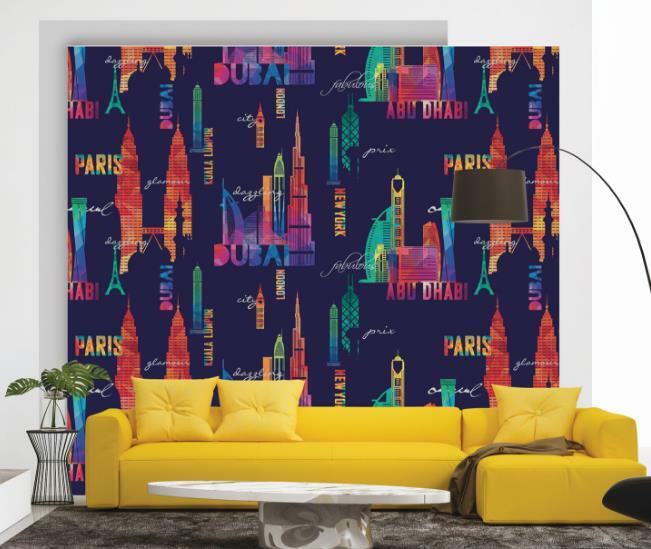 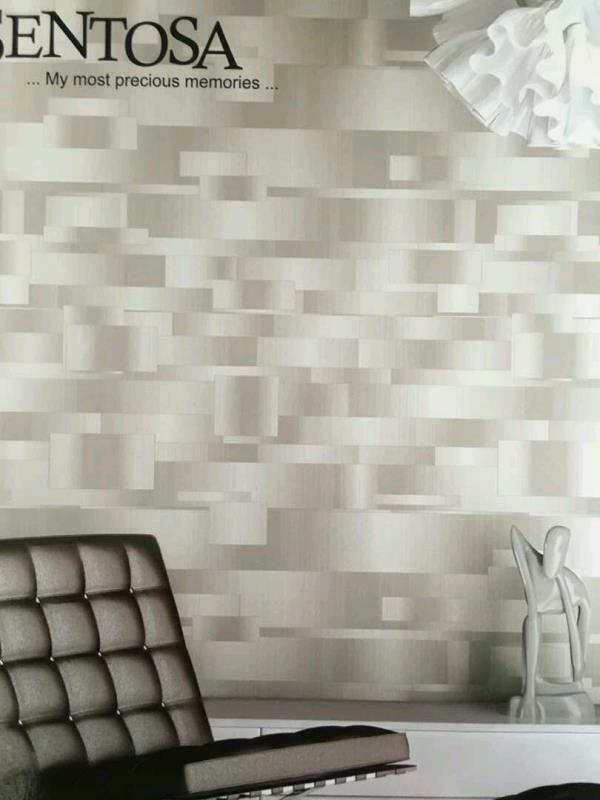 To buy call us- Wallparadise- cosmos wallpaper Global Design wallpaper supplier in India. 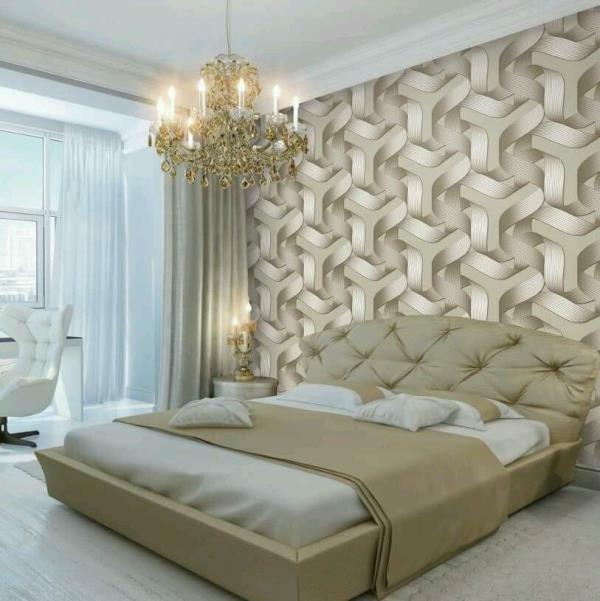 Fashion Wall Imported wallpaper. 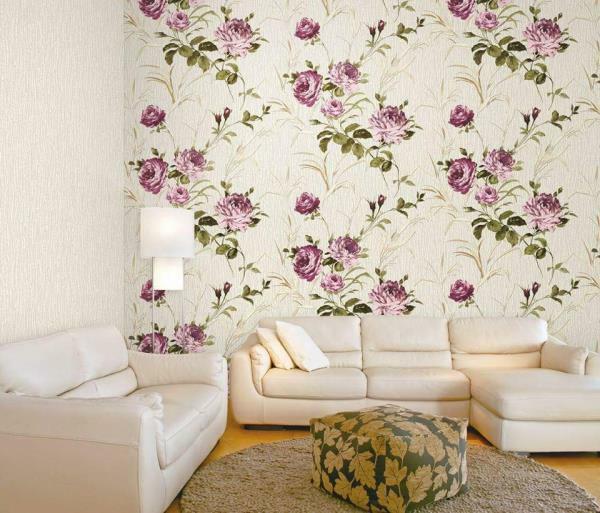 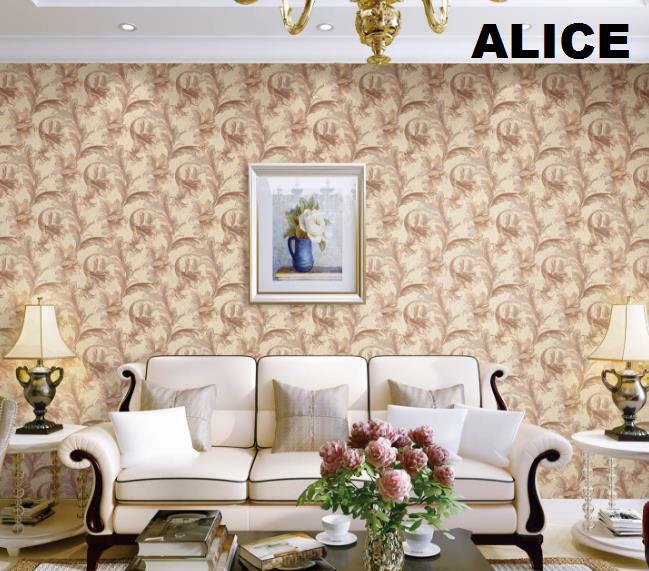 A Floral Wallpaper for your Living Room with Highly Grace of Rajasthani touch in Wallpaper. 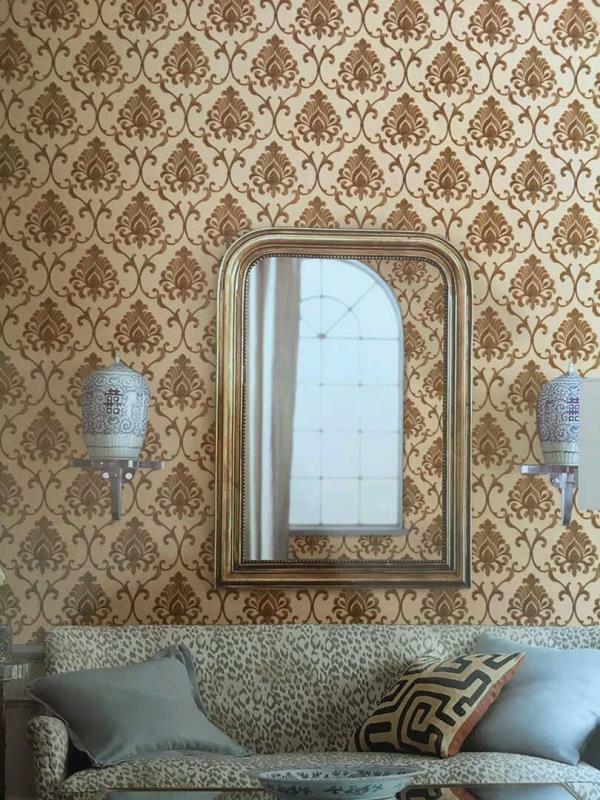 Especially for the Rajasthani people Who loves these colours in his Room. 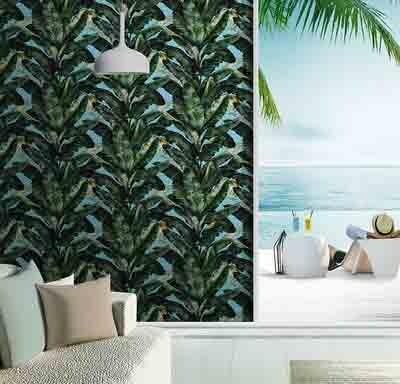 Fashion wall-Fw8011 wallpaper. 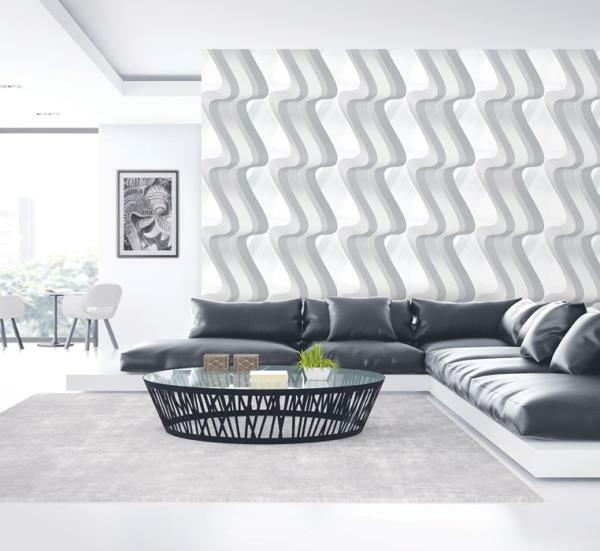 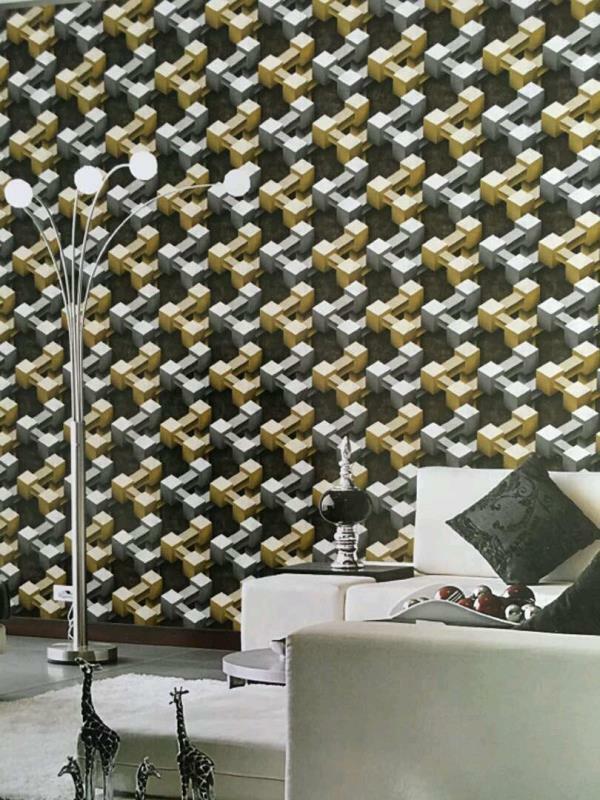 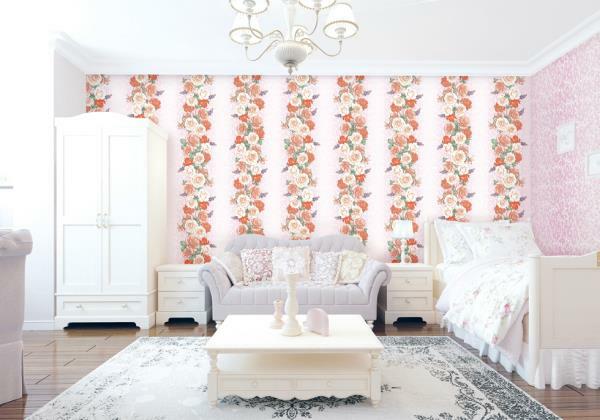 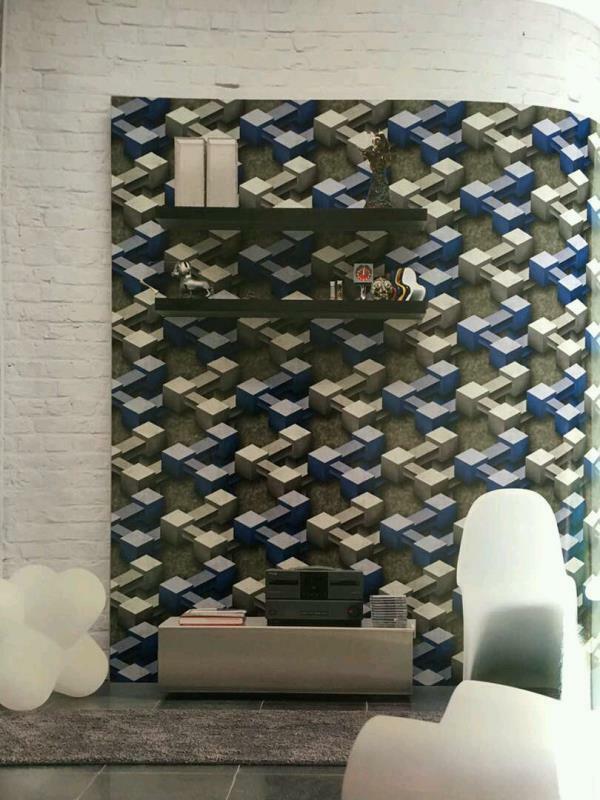 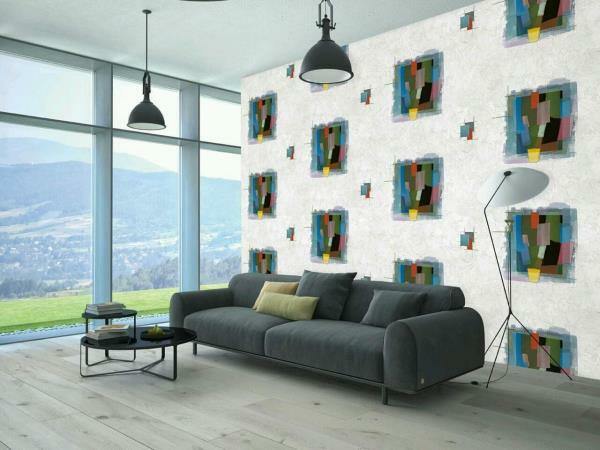 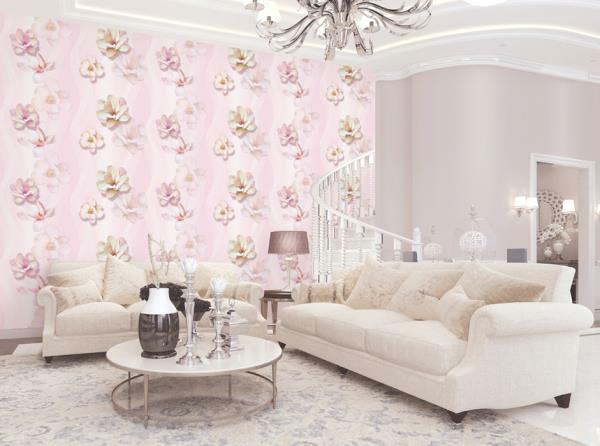 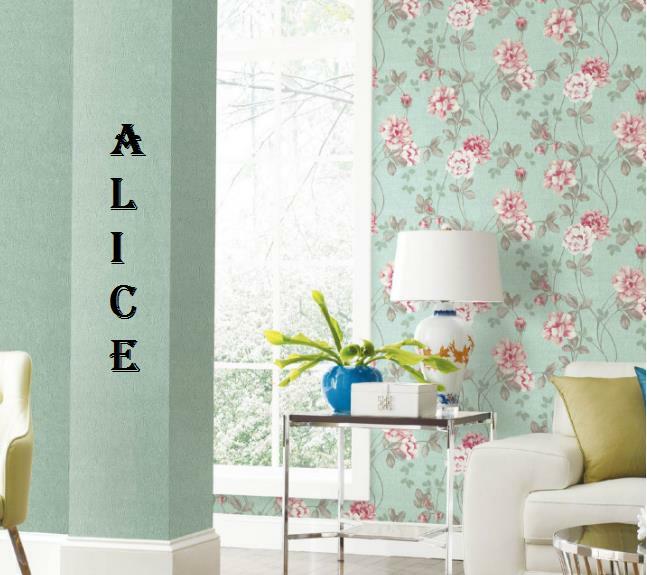 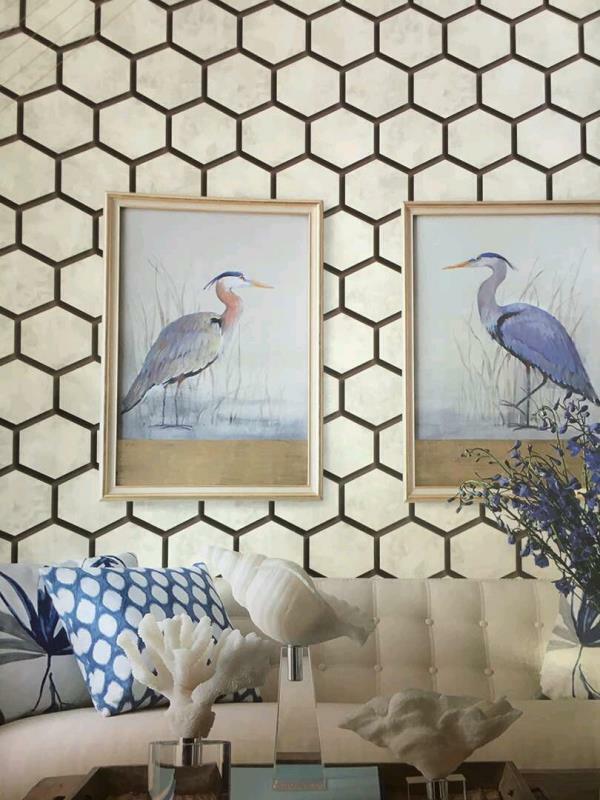 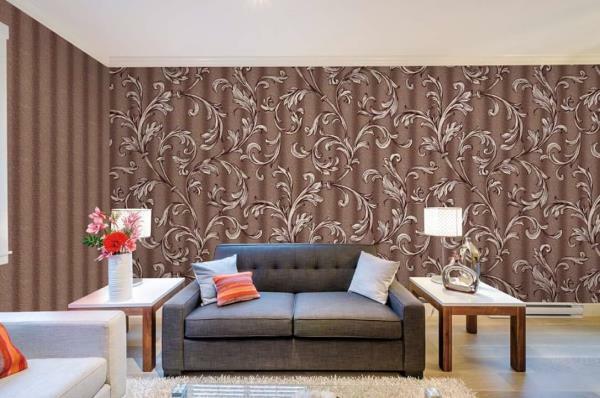 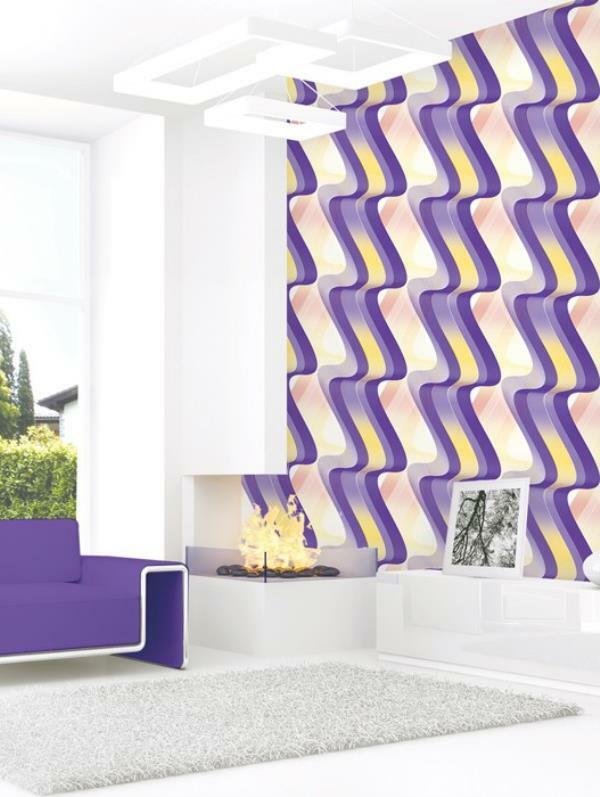 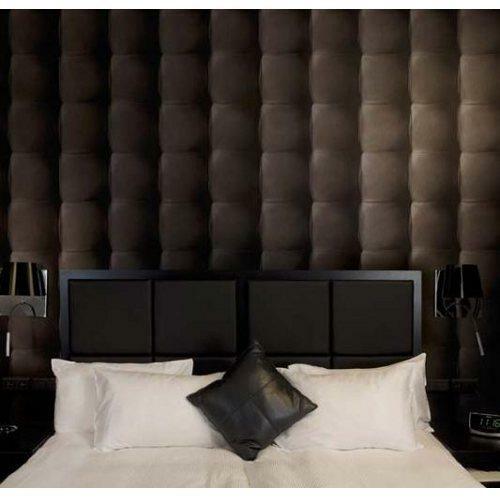 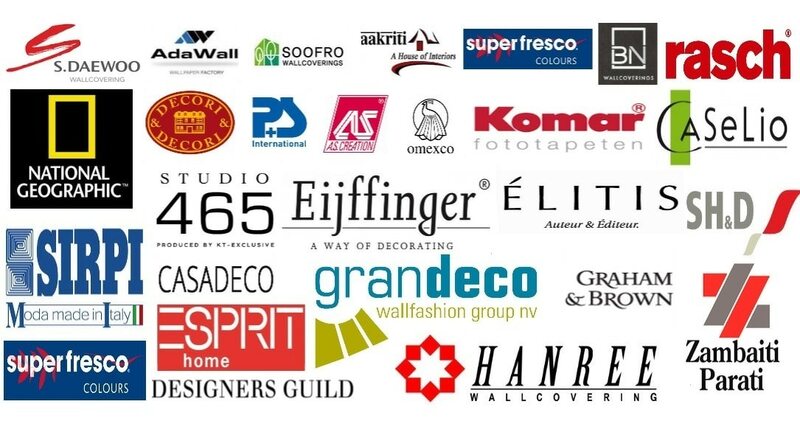 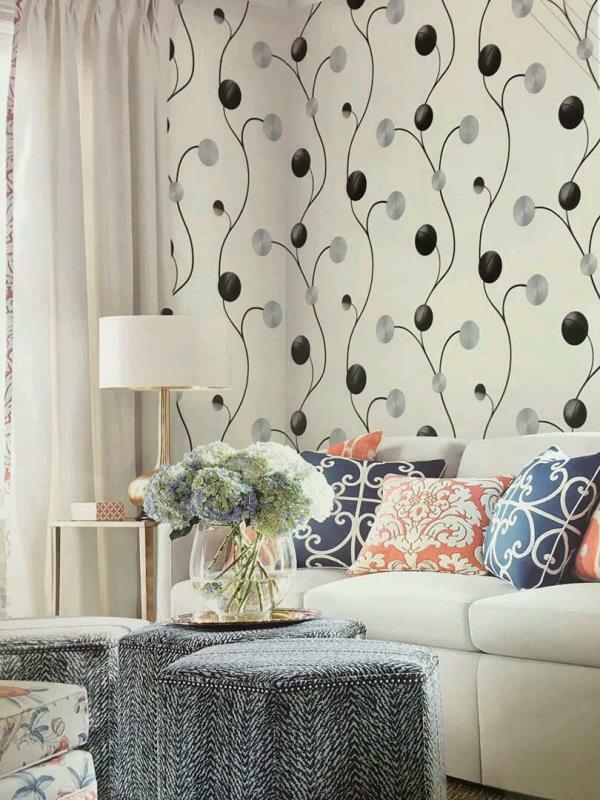 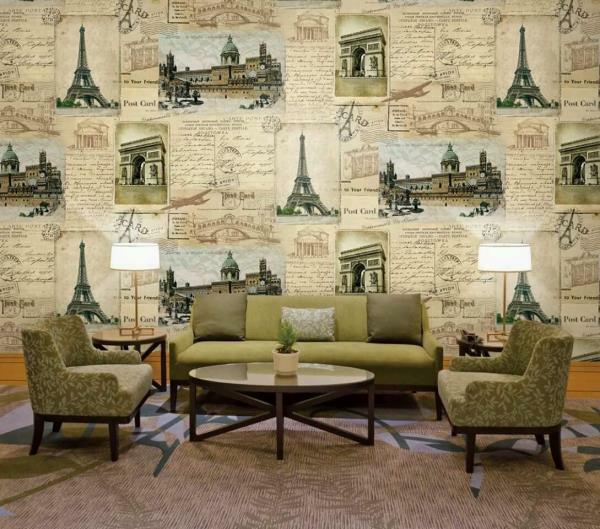 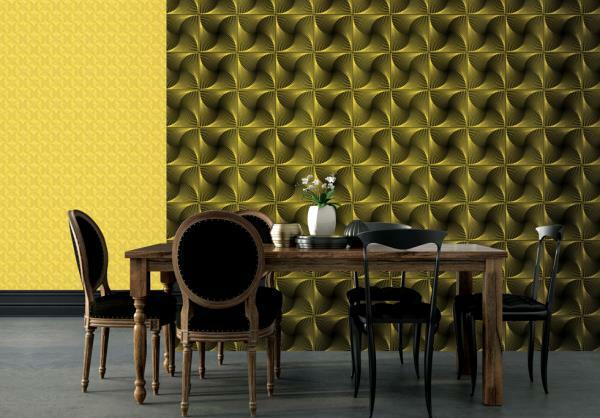 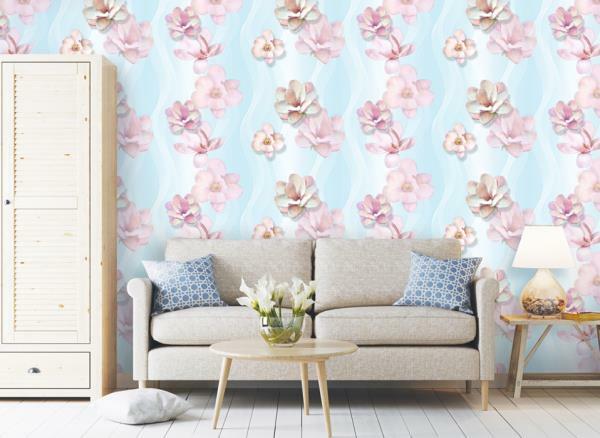 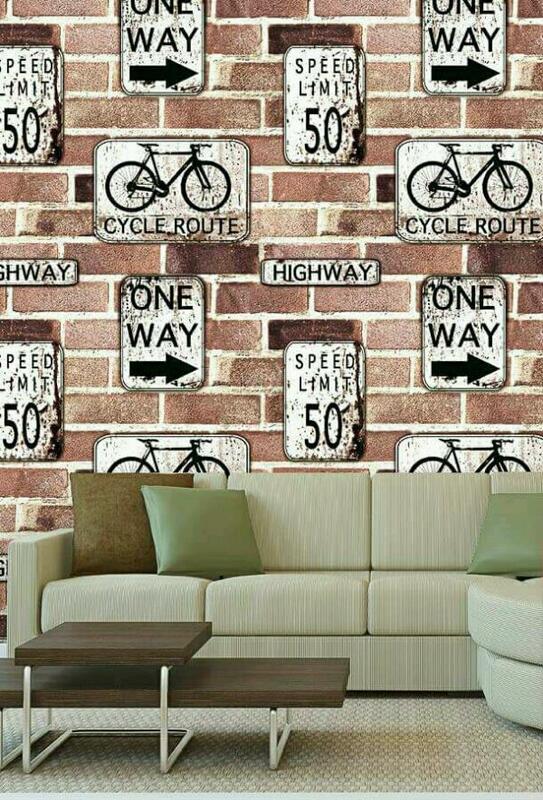 To buy call us Wallparadise- Fashion Wall Imported Wallpaper Supplier.